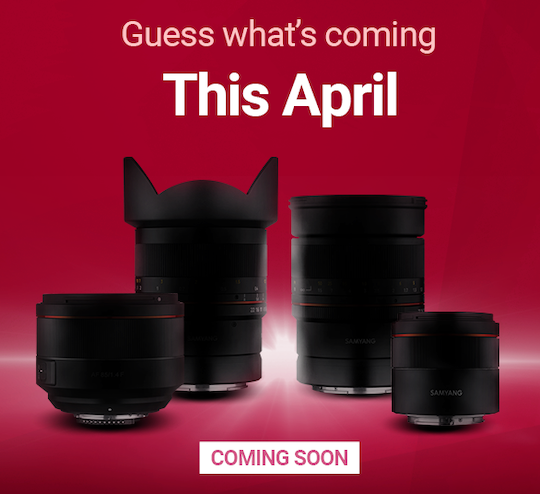 At CP+ 2019, Samyang announced that they will announce 8 new lenses this Spring, now after 4 lenses announced, there are 4 new lenses coming this April. You can see the new teaser. 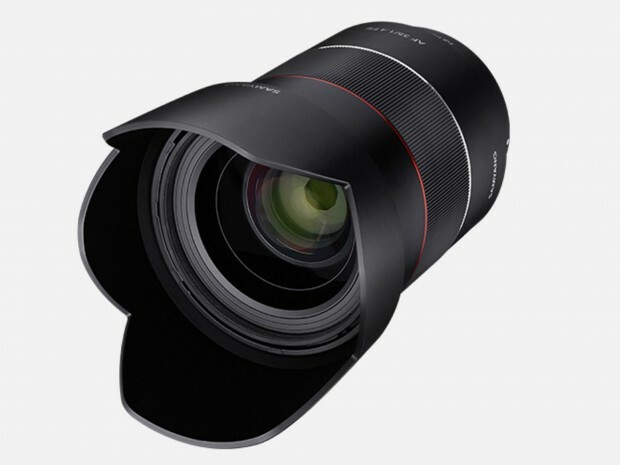 Author CameraeggPosted on June 19, 2018 Categories Canon Lenses, Third-Party LensesTags Rokinon AF 85mm f/1.4 EF Lens, Rokinon LensesLeave a comment on Rokinon AF 85mm f/1.4 EF Lens Announced ! Rokinon USA has announced a new Rokinon AF 14mm f/2.8 EF lens today, the US price is $999, will be available for pre-order soon at B&H Photo Video. The release date for this lens is in the first quarter of 2018. 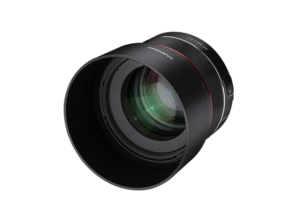 Author CameraeggPosted on January 8, 2018 Categories Canon Lenses, Third-Party LensesTags Rokinon AF 14mm f/2.8 EF Lens, Rokinon LensesLeave a comment on Rokinon/Samyang AF 14mm f/2.8 EF Lens Announced, Price for $999 ! 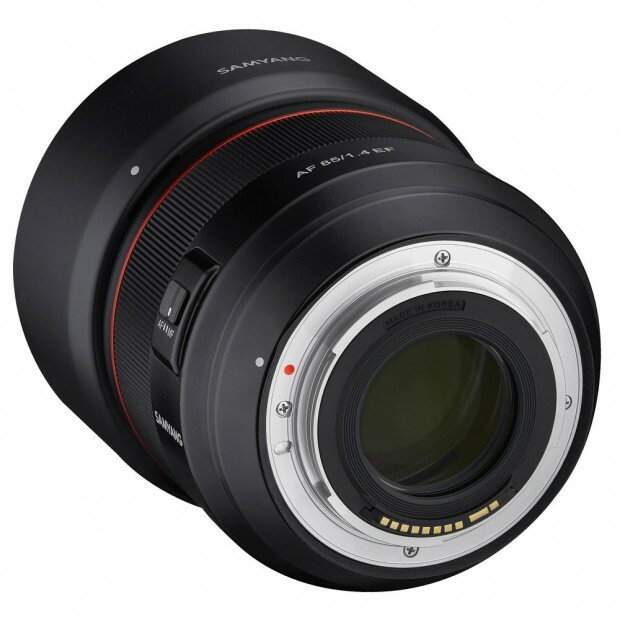 Samyang (Rokinon in US) has officially announced the previous leaked Rokinon AF 35mm f/1.4 FE lens. The US price for this lens hasn’t announced yet, you may check price & pre-order options here. The UK price for this lens is £599. Will be shipping in November, 2017. 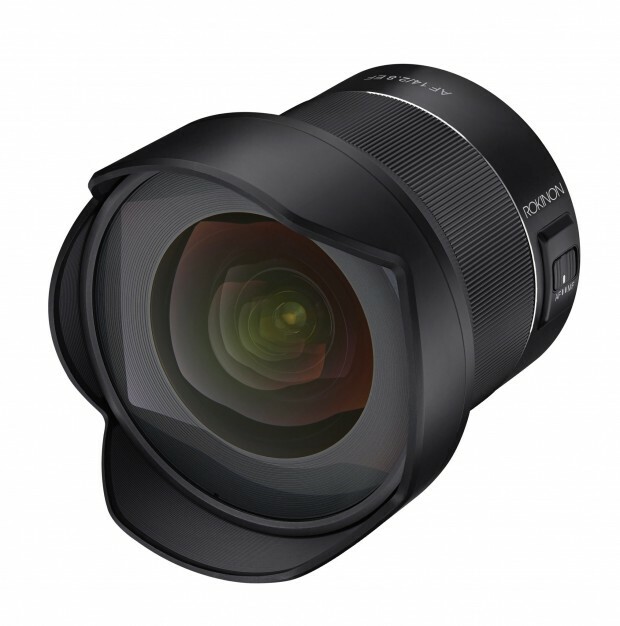 Author CameraeggPosted on October 10, 2017 Categories Sony Alpha Mirrorless, Third-Party LensesTags Rokinon AF 35mm f/1.4 FE Lens, Rokinon LensesLeave a comment on Samyang AF 35mm f/1.4 FE Lens Announced ! 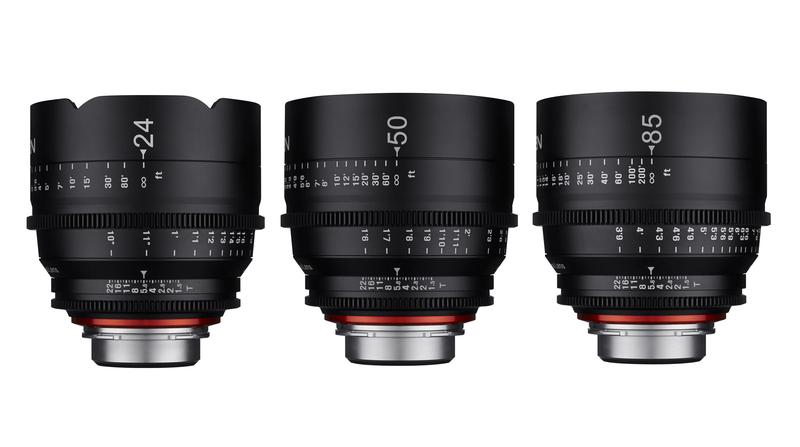 Rokinon 50mm f/1.2 & 21mm f/1.4 Mirrorless Lenses Announced ! Rokinon has just announced two fast prime mirrorless lenses for Canon EF-M mount, Sony E-mount(APS-C), Fujifilm X-mount(APS-C), Micro Four Thirds mount. One is standard prime lens Rokinon 50mm f/1.2 Lens (B&H Photo Video), the other is a wide-angle prime lens Rokinon 21mm f/1.4 lens (B&H Photo Video). The price for Rokinon 50mm f/1.2 lens is $549, the price for Rokinon 21mm f/1.4 lens is $499, will be shipping on October 7th, 2015. Filling a gap in the existing lineup, a new 50mm f/1.2 lens will serve as the ideal fast portrait-length lens for selective focus control and a longer-than-normal perspective. On the wider end, a 21mm f/1.4 will offer an equivalent standard wide-angle perspective with a bright maximum aperture to suit working in variable lighting conditions. 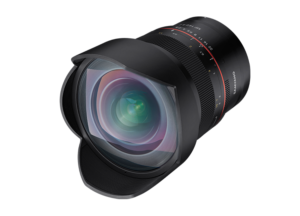 Author CameraeggPosted on September 21, 2015 Categories Third-Party LensesTags Rokinon 21mm f/1.4 Mirrorless Lens, Rokinon 50mm f/1.2 Mirrorless Lens, Rokinon LensesLeave a comment on Rokinon 50mm f/1.2 & 21mm f/1.4 Mirrorless Lenses Announced ! 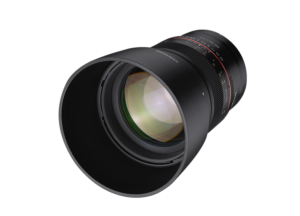 Author CameraeggPosted on August 9, 2015 Categories Third-Party LensesTags Rokinon Lenses, XEEN 24mm T/1.5 Lens, XEEN 50mm T/1.5 Lens, XEEN 85mm T/1.5 Lens, XEEN Cine LensesLeave a comment on Rokinon Xeen 24mm T1.5, 50mm T1.5, 85mm T1.5 Lenses now Available for Pre-order ! 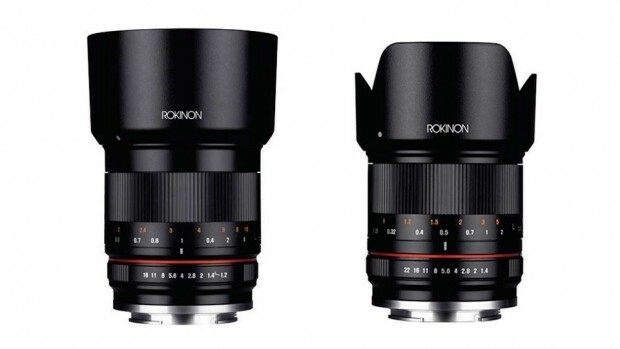 The new Rokinon 135mm f/2.0 and Rokinon 50mm f/1.4 lenses now already shipping in most countries. 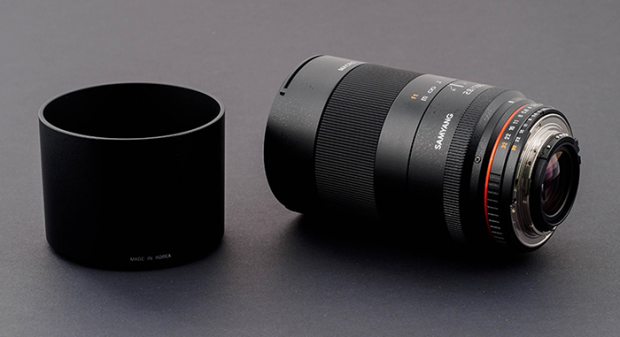 The price for Rokinon 135mm f/2.0 lens is $549, the price for Rokinon 50mm f/1.4 lens is $399. B&H Photo Video has posted a hands-on review of these two new lenses. 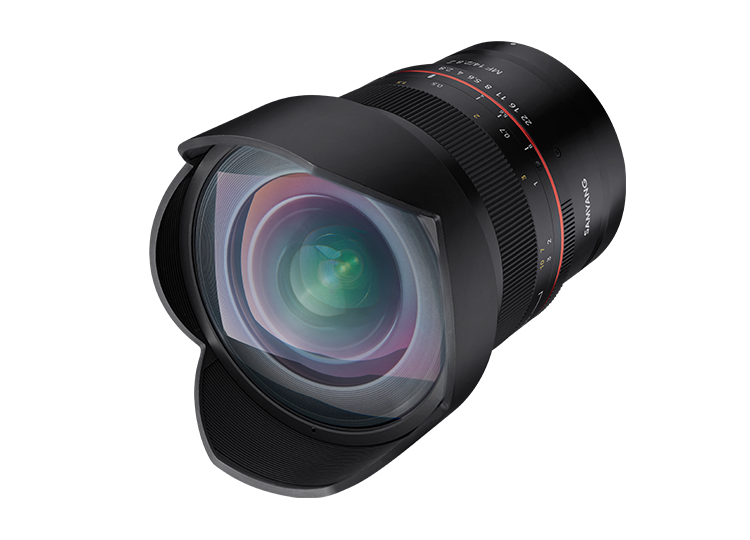 The new announced Rokinon / Samyang 100mm f/2.8 Macro Lens and 100mm T3.1 Cine DS Macro lens now finally in stock in most US stores. 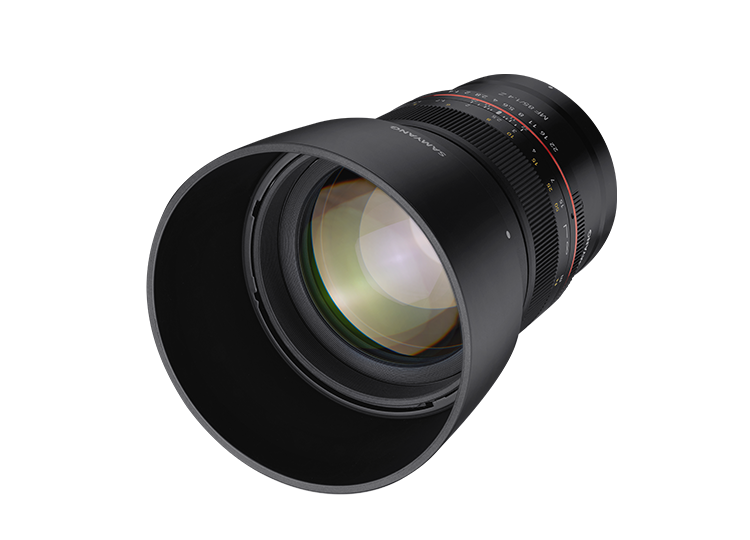 The price for Rokinon 100mm f/2.8 Macro lens is $549.00. 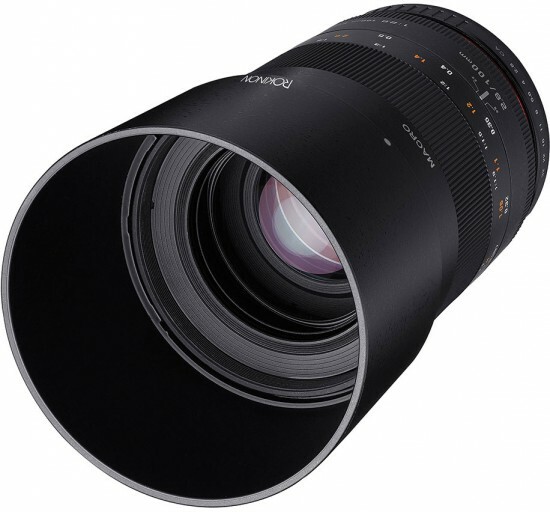 Early today, B&H Photo Video leaked the new rumored Rokinon Samyang 100mm f/2.8 Macro lens. 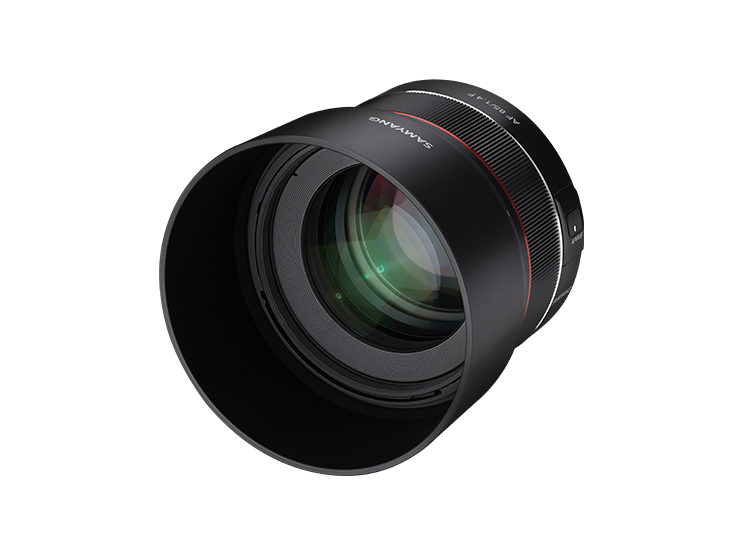 The price for this lens is $549, available for Canon, Nikon, Sony E, Fuji X, Micro 4/3 mount. And it will be start shipping on April 27th.